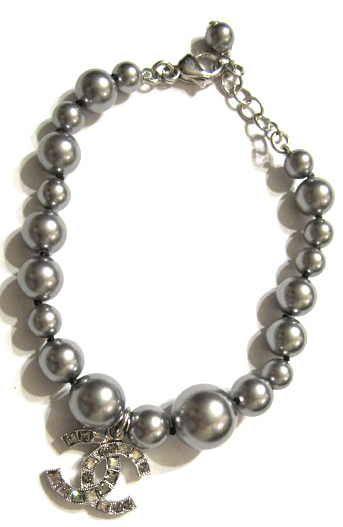 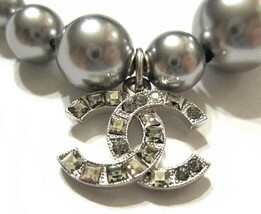 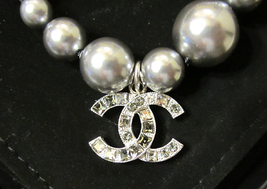 (Beautifully-crafted gray costume jewelry pearls and dangled CHANEL signature double C logo (about 0.5" x 0.7") with clear and gray crystals in round and square shapes on one side of the CC. 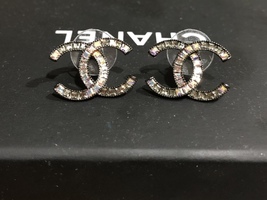 Please note the other side of the CC does not have crystals. 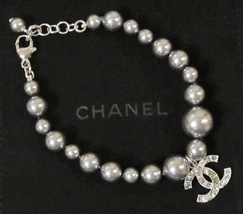 The total length of the bracelet from one end to the other end is about 8" but can be adjusted to about 7" via the mini bracelet chain. The tiny Authentic oval CHANEL stamp is fixed on the bracelet chain as shown in picture. Lovingly presented with CHANEL gift ribbon in original newly-designed CHANEL gift box and packaging. 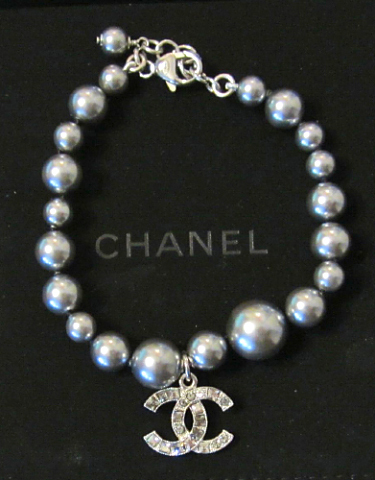 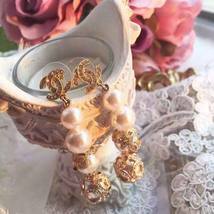 Wonderful gift for yourself or loved one.